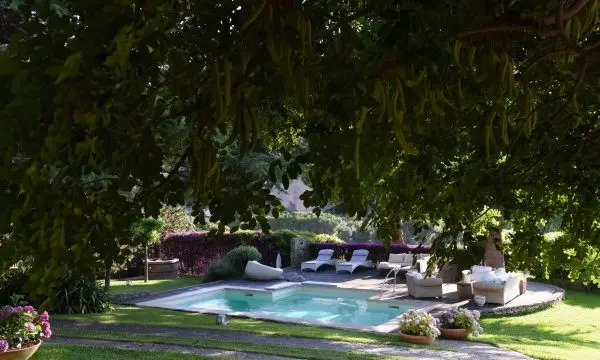 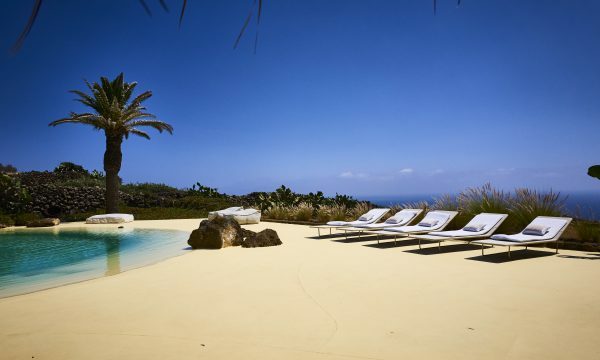 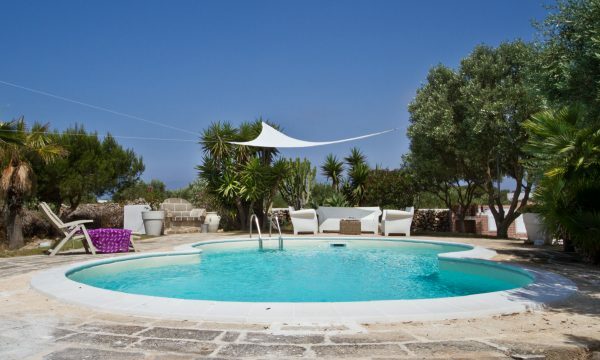 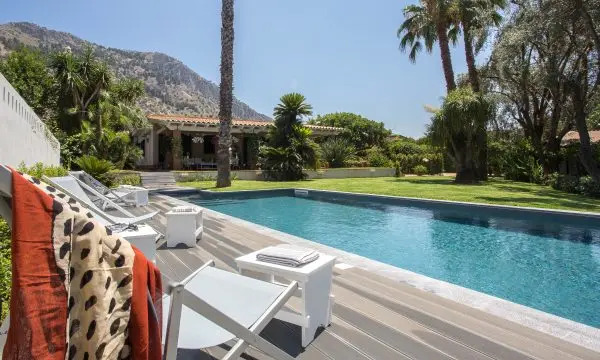 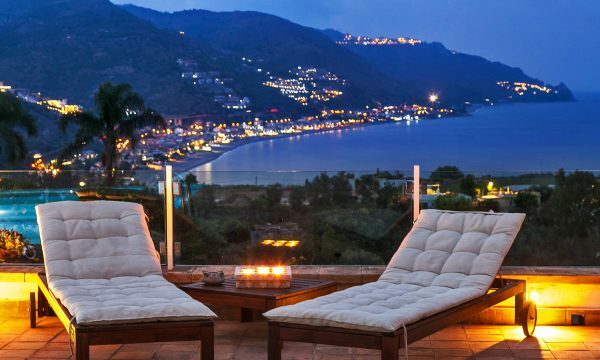 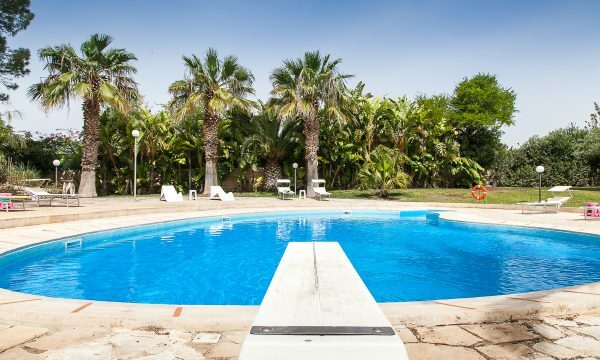 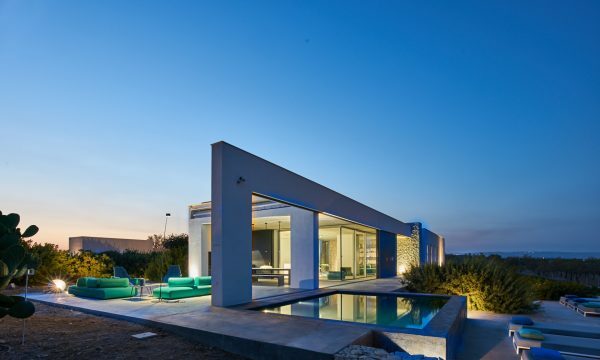 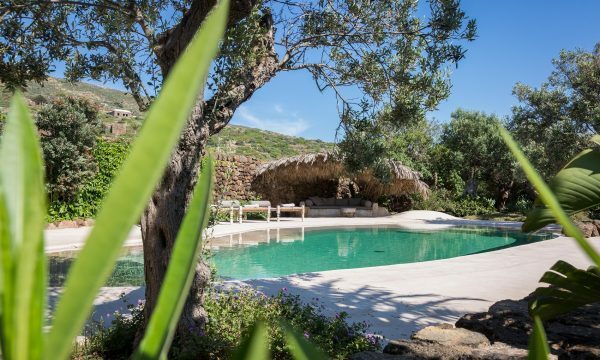 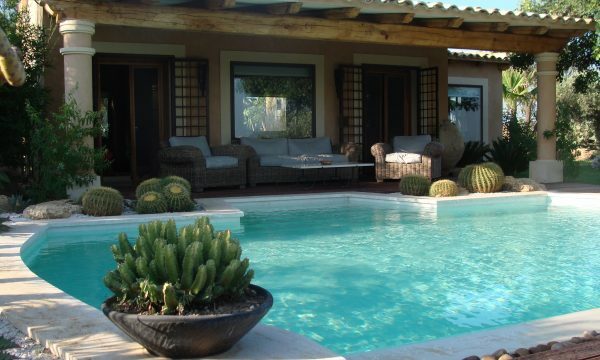 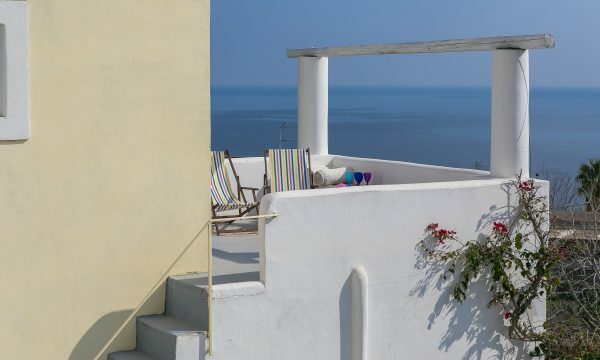 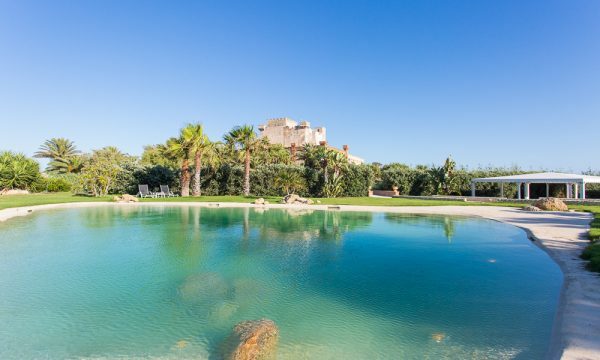 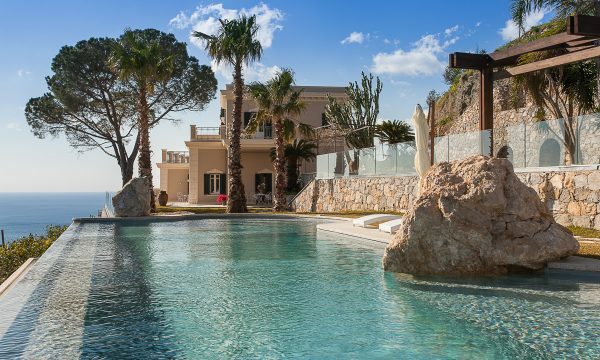 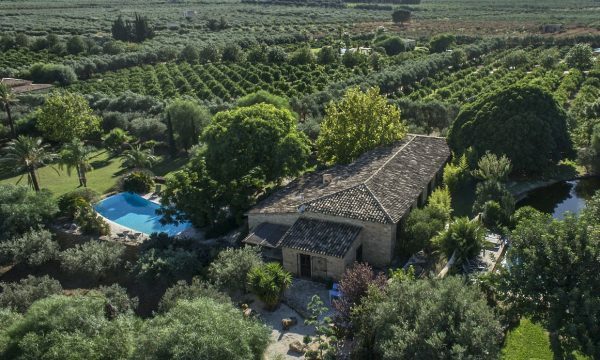 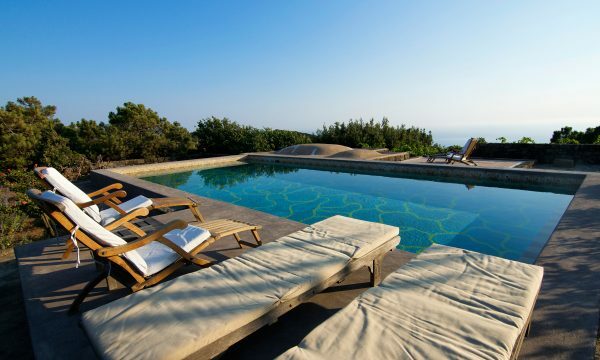 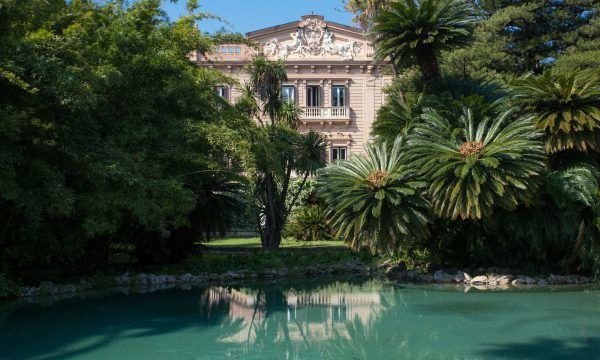 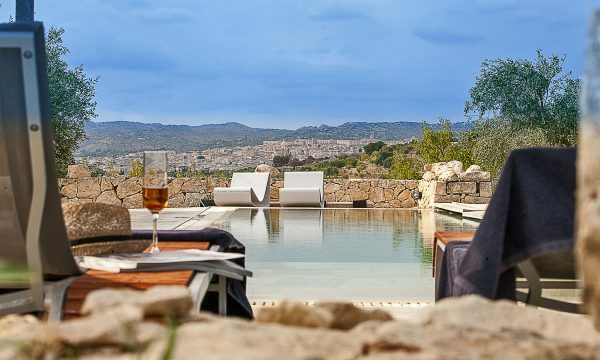 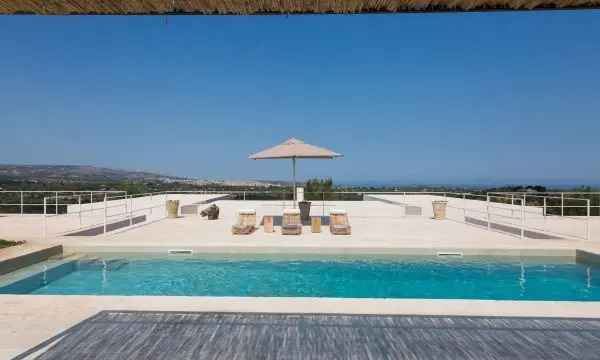 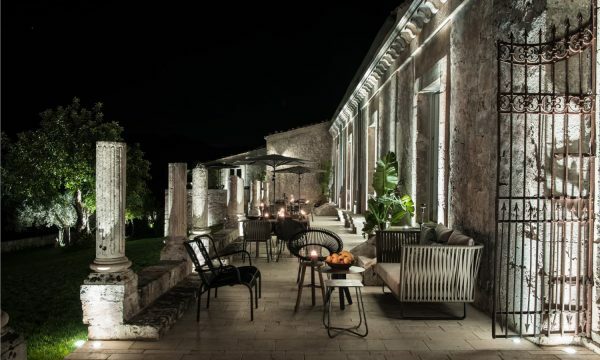 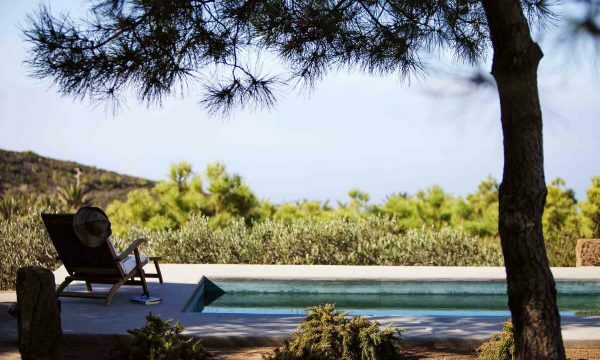 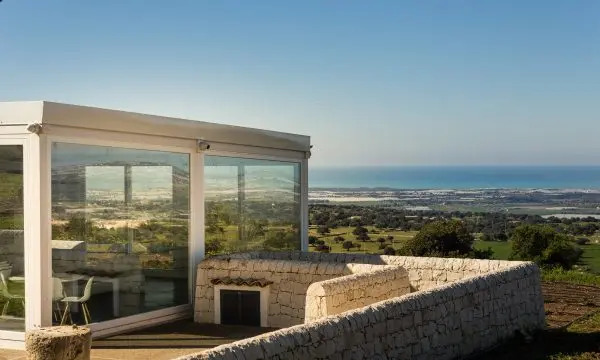 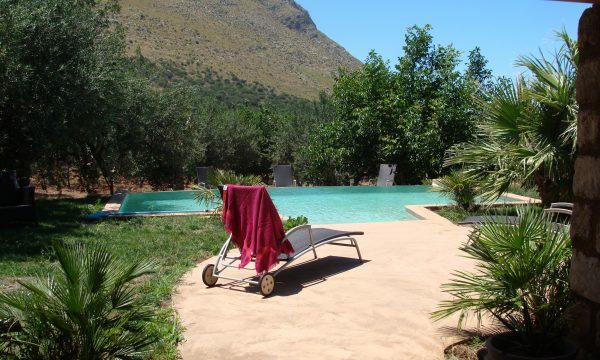 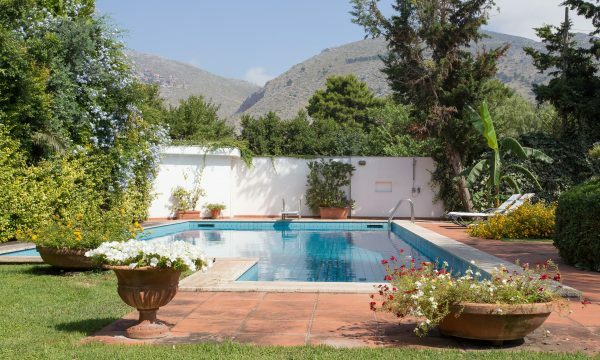 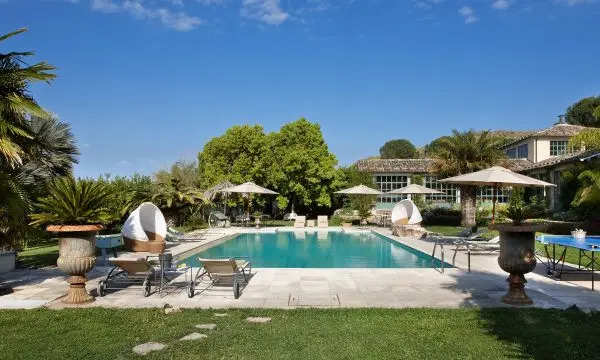 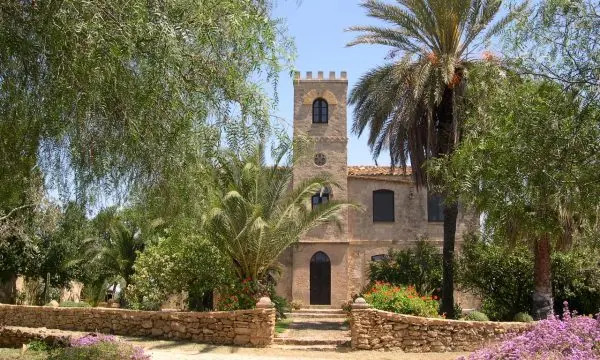 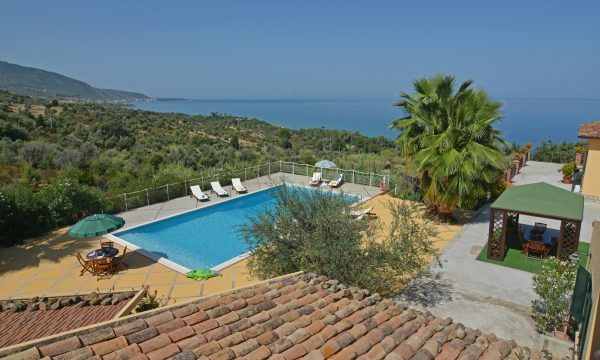 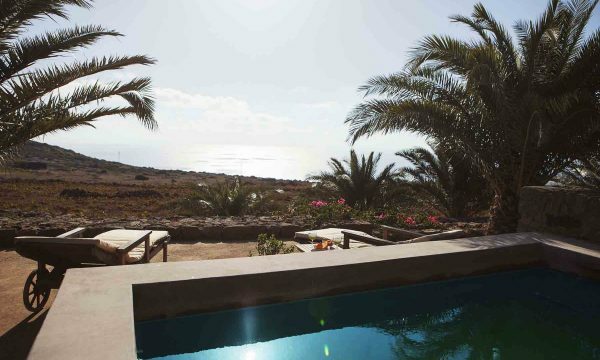 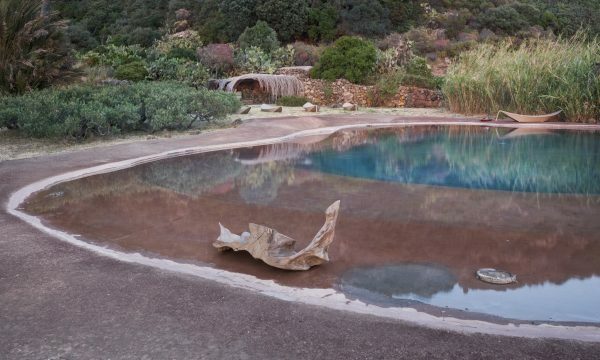 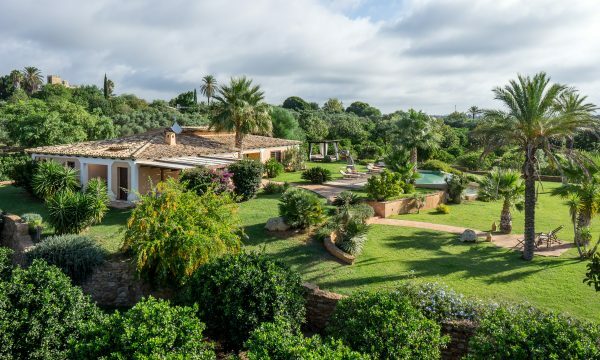 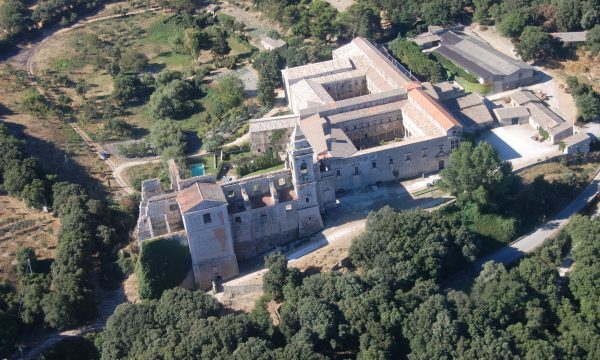 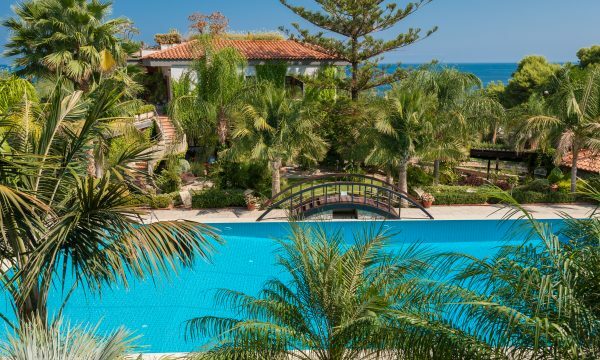 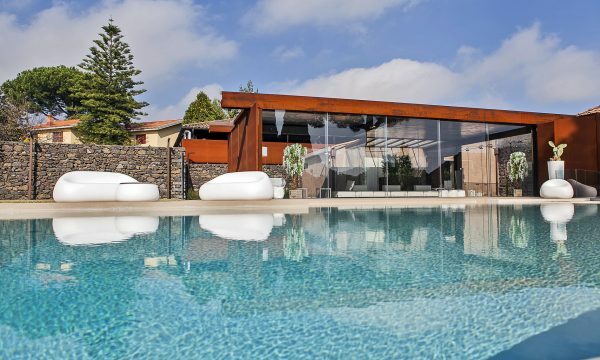 Sicily has a fantastic sea — and most Anglo Saxons will be able to swim in it year round — but having a villa with pool, especially in high summer, adds much to even a seaside holiday. 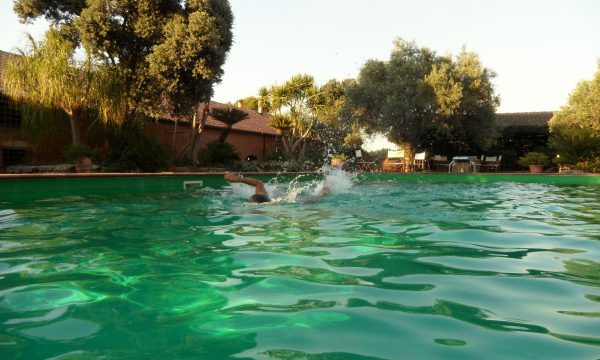 You can cool off in peace and quiet, the kids can play safely, and there are no natural hazards like strong currents or jellyfish. 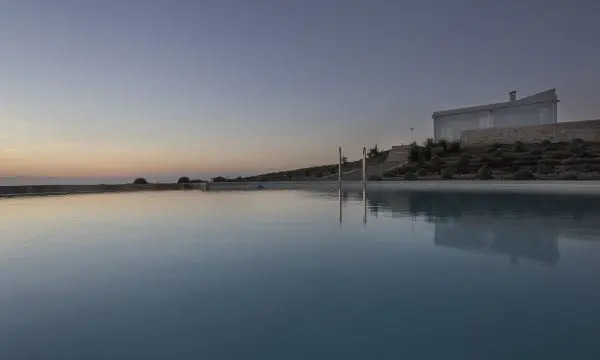 And surely there are few things quite as luxurious in life as lazing in a pool and sipping a cool drink as you watch the sun set over a fantastic land or seascape. 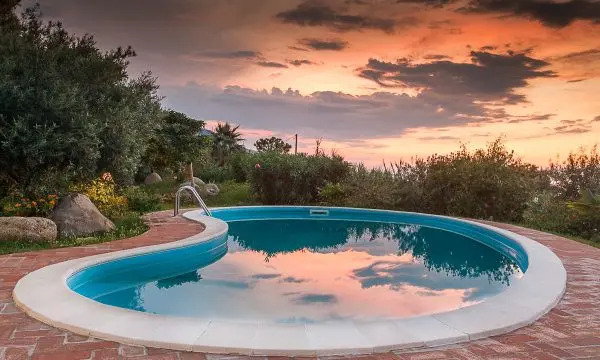 Our villas have all sorts of pools — infinity pools, plunge pools, pools big enough for a serious work out, and pools with the kinds of view you will remember for a lifetime.